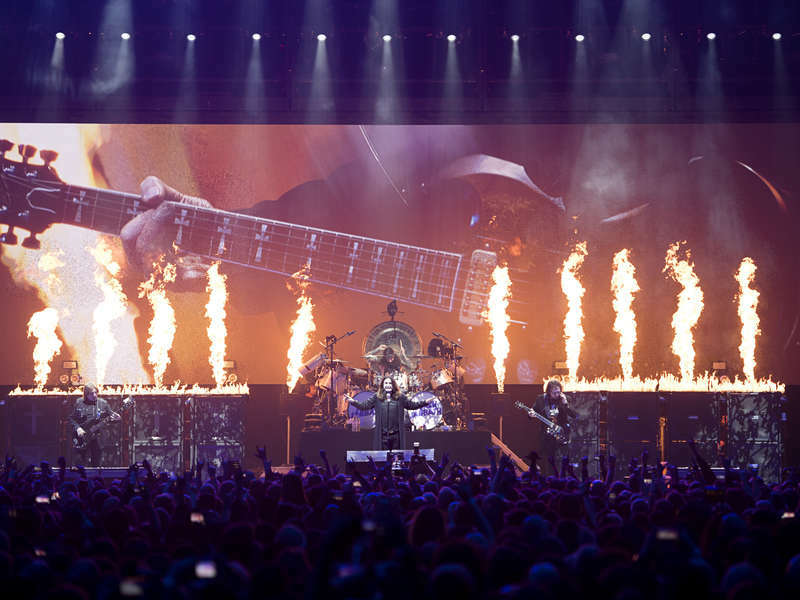 Black Sabbath’s farewell concert film, “The End Of The End”, will see its world television debut on US cable and satellite television network Showtime on Saturday, October 28 at 9 p.m. ET/PT. The show at the city’s Genting Arena marked the 81st and final date of the groundbreaking metal band’s farewell tour, wrapping up a year-long global trek to wind down a legendary career that spanned five decades. The US broadcast debut follows a September 28 worldwide cinema premiere that presented a specially-edited version of the concert film ahead of its official release later this year.